ARYAN Freight Liners Limited, agents specializes in the global ocean transport of full container loads (FCL) and less than container loads (LCL). Customs clearance and through transport solutions are also standard services provided. ARYAN Freight Liners Limited aims to strategically align with relevant shippers' needs and all partners do their utmost to select the solutions which best satisfy the specific transport needs of a particular shipment. An important tool that is offered is the ARYAN Freight Liners Limited Tracking and Tracing system which enables customers to have complete follow up and control of their shipments. 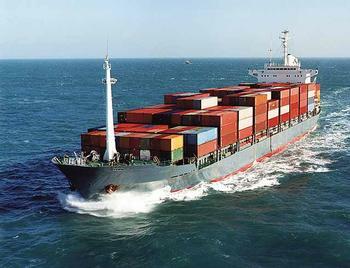 We commit to provide competitive products based on competitive rates, choice of destinations and available space even during peak seasons, regular and frequent departures from reputable shipping lines who provide weekly sailing schedules to and from all major ports worldwide.